Home Programming Articles Which programming language I should choose first for learning? 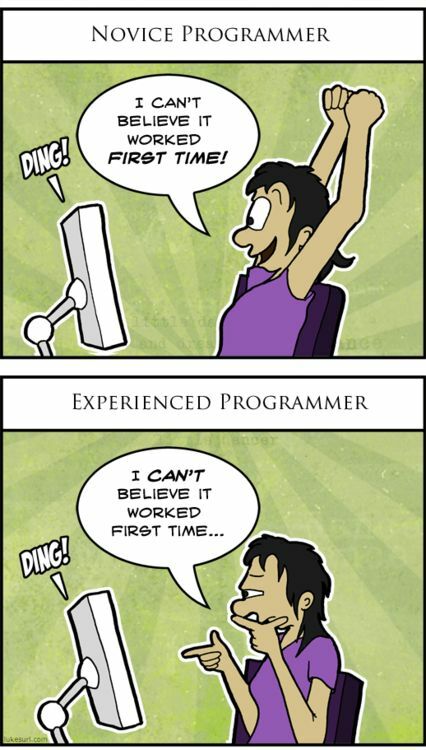 The main question which comes to every new programmer’s mind who want to start programming or developing new things with the help of a computer language and want to learn the computer language. 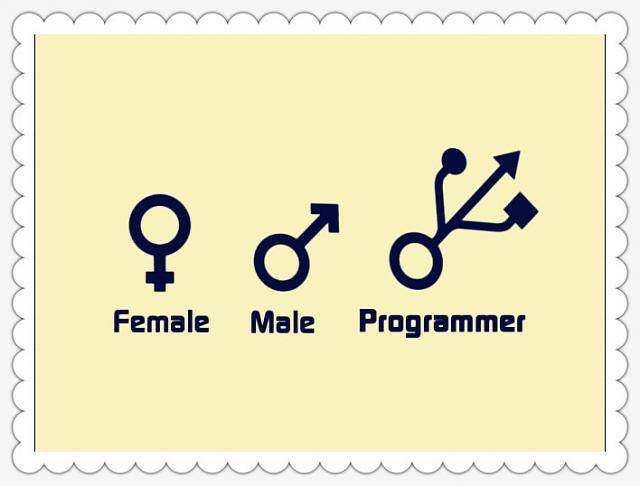 And the question is which programming language should I learn first? 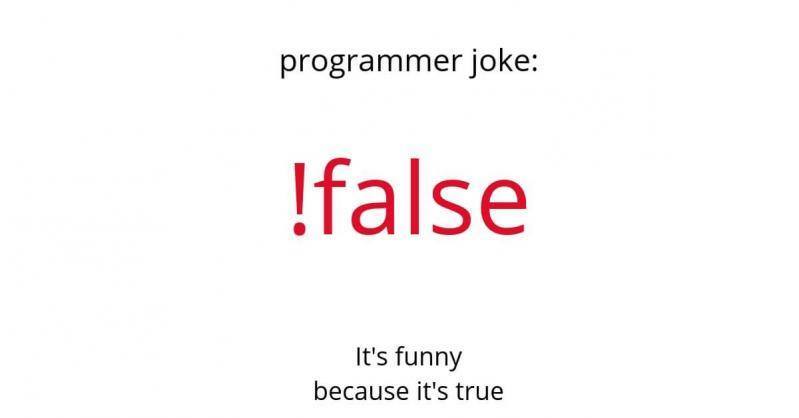 This makes a great confusion in mind of many experienced programmers to suggest new programmers which language they need to learn first because every person’s criteria are different, like what are the reasons behind the learning a programming language. 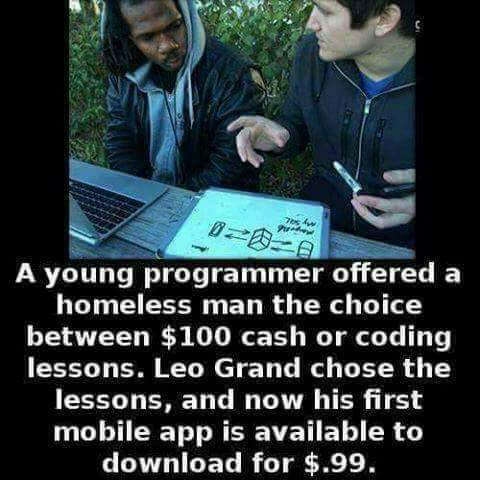 It could be something like just for learning, or he wants to develop a new application, a website or he wants to learn to program to get a job. And if you are still confused to learn what language then this article is for you. If you are a newbie to the programming world then we don’t recommend you to go for a difficult language first, which is hard to understand or learn, like C++, C# or Java. We divide all the things which come to a new programmer’s mind in five points like difficulty level, adaptability, resources available to you, and finally job prospects and future. First thing is the difficulty level: Some programming languages are very difficult to learn than the other languages, and if you learn or start from a simple language, it will also help you to understand the basics of Syntax of other languages because some of the things are common in all the programming languages. The languages that we recommend you to learn are Python, PHP, Ruby, C# & Lua. 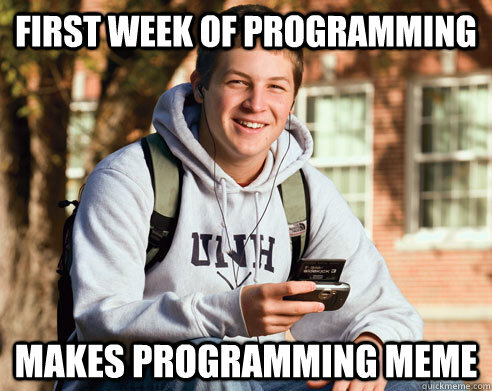 These are easy to learn & understand, and help you to learn programming from scratch. Resources: Now let’s come to the resources which are available to you. And by the meaning of resources, we are discussing things which you need to learn a programming language like many programming languages are difficult to learn and there are very fewer sources or books available on the Internet which helps you to learn. While some other programming languages which are so popular that they have many boot camps to enroll, online tutorials to learn and books which helps you to learn. Job & Future: Now that this is about job prospects and future. 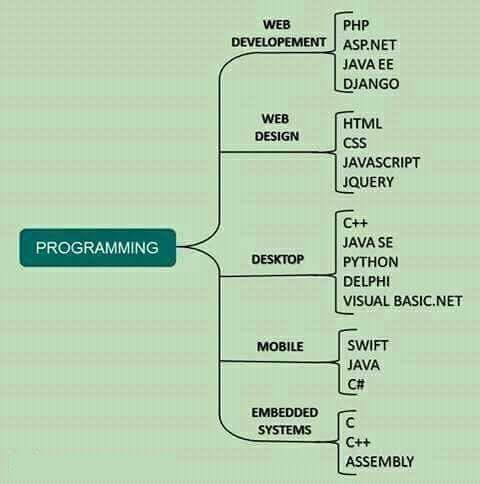 If you are learning any programming language so that you can hired by a great company and thinking about what will be your future. There are many programming languages which help you to get a great job, there are some main and famous programming languages in the demand and the job availability of these languages are pretty huge. 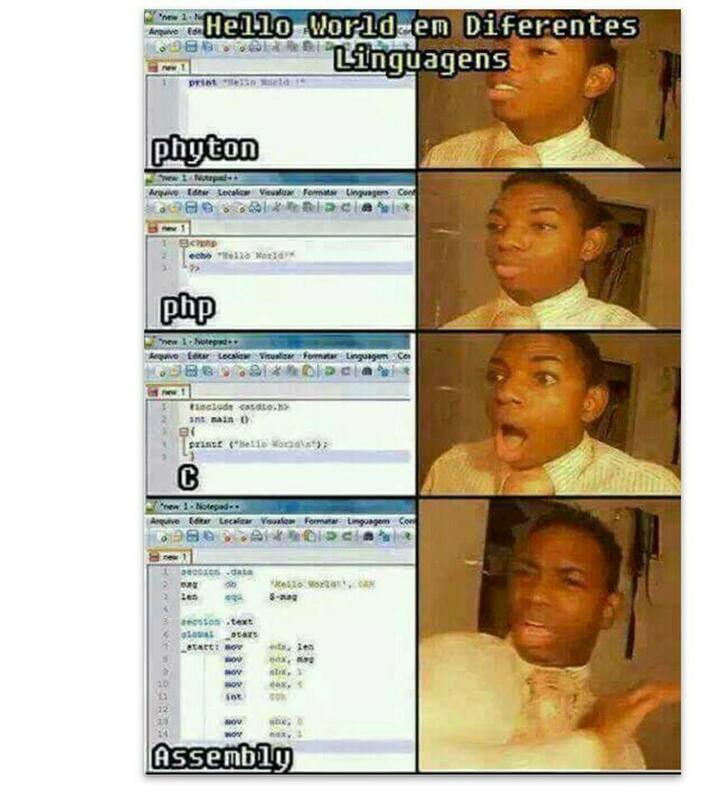 And if you are living in a small town where there is only one company which provides jobs for the developers and programmers and the popular language is something else than the above list then we will prefer you to learn that language because after at the end you will go for the job to the nearest company. And if you are searching a programming language which belongs to a particular field of web designing, app making or something else then this will help you. These are the some points that will help you to decide which language you need to learn fast and if you have any problem according to this topic you can come and down below so that we can help you to sort out your problem. Previous article10 Tech prediction made by Bill Gates in 1999 which is true now. Next articleResearchers built a cellphone which can run without a battery.